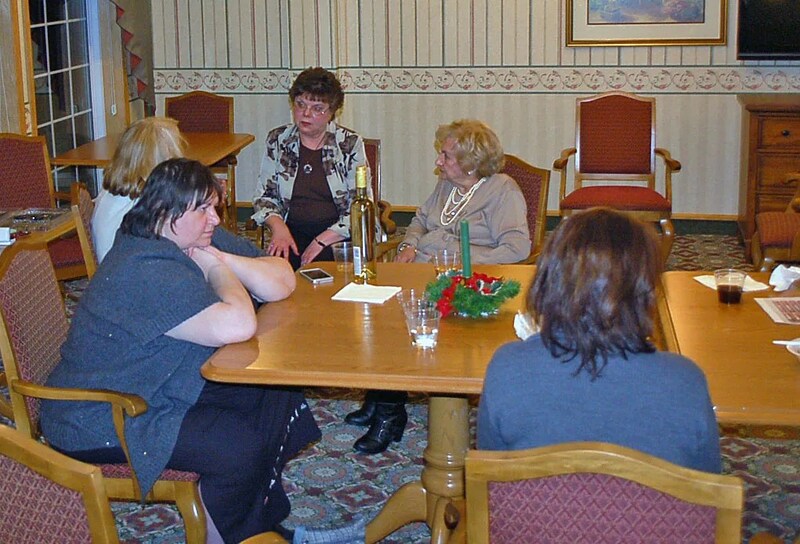 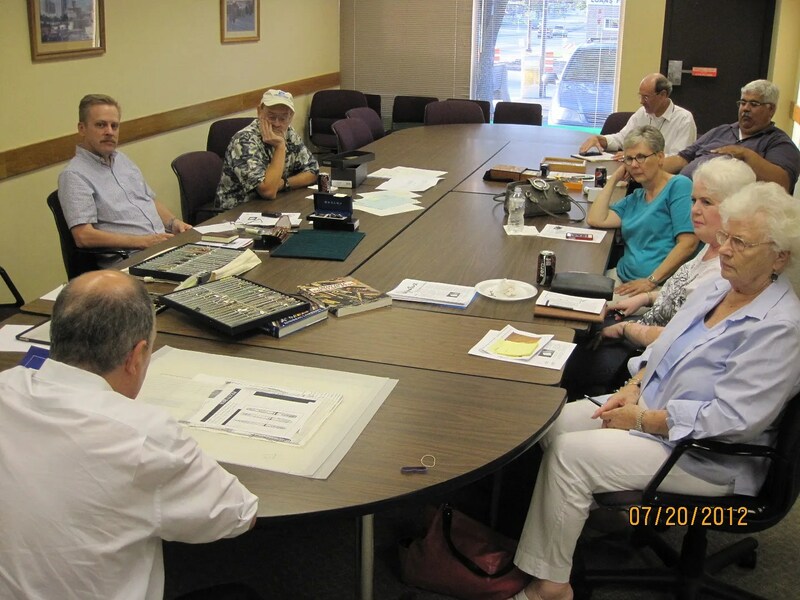 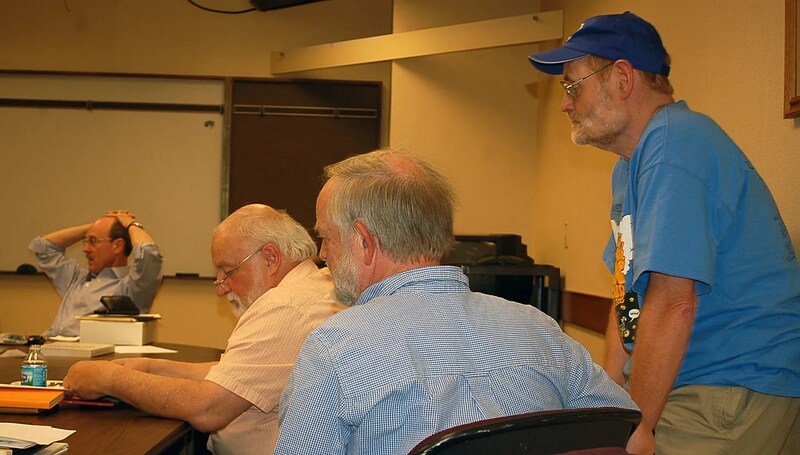 This month’s meeting was well attended on the 20th. 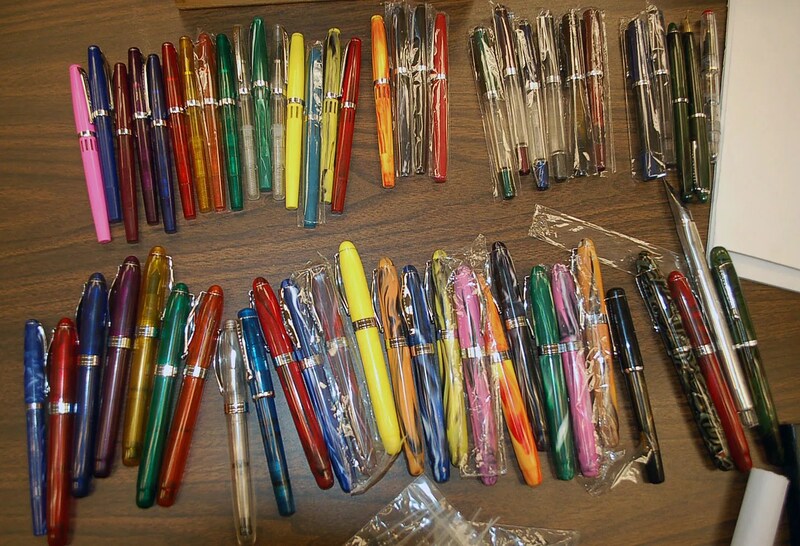 Our topic was ” Your Favorite Nibs”. 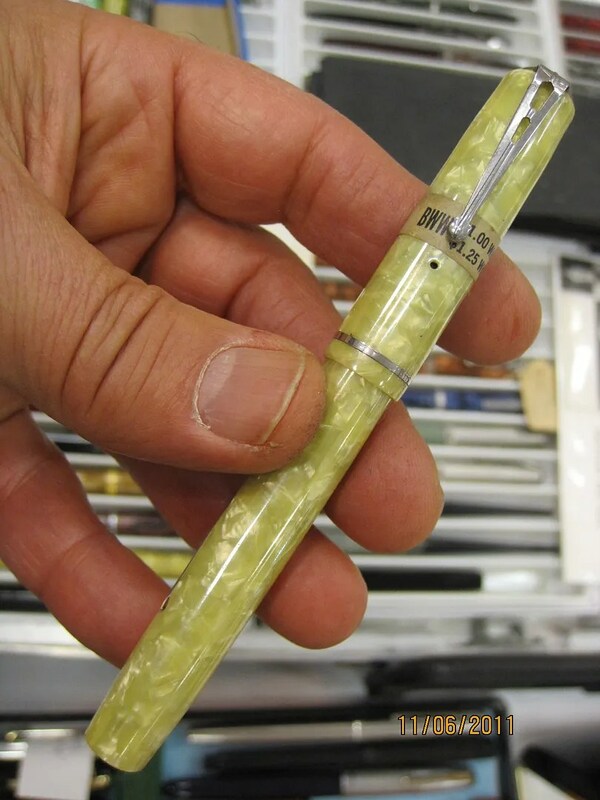 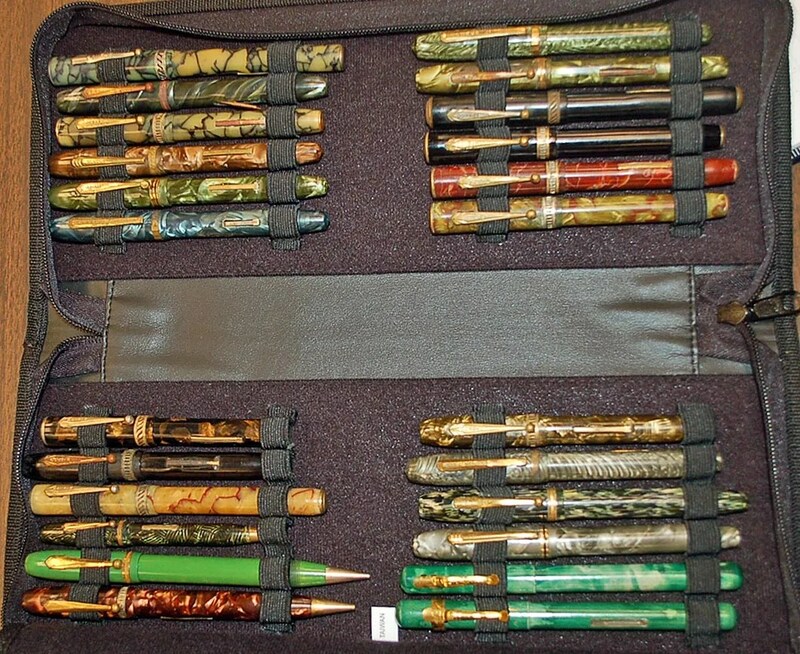 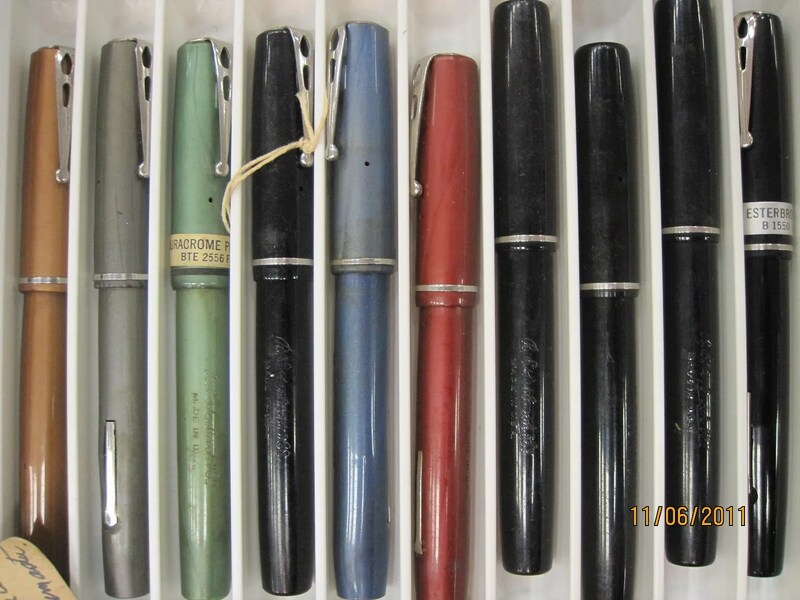 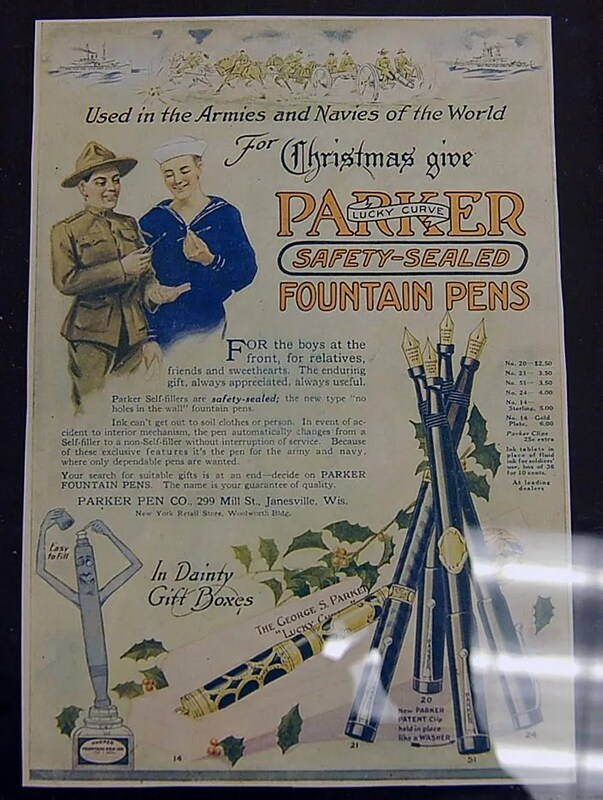 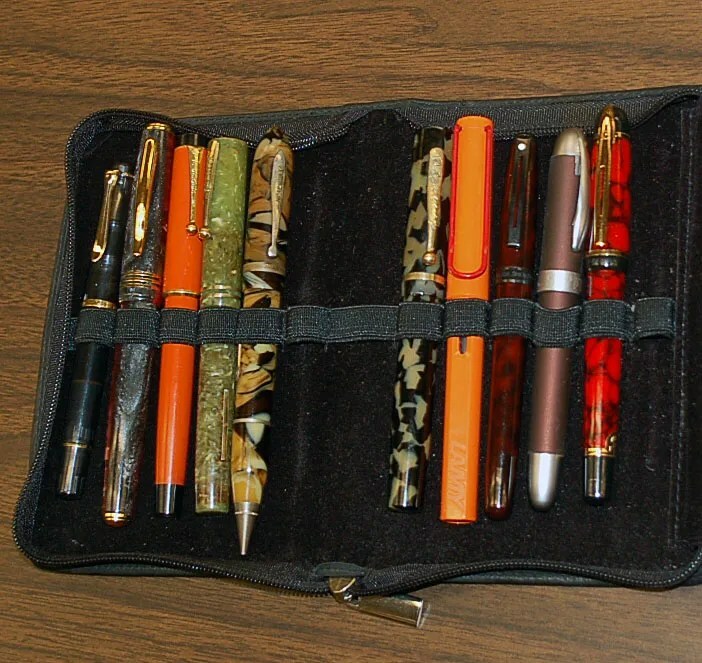 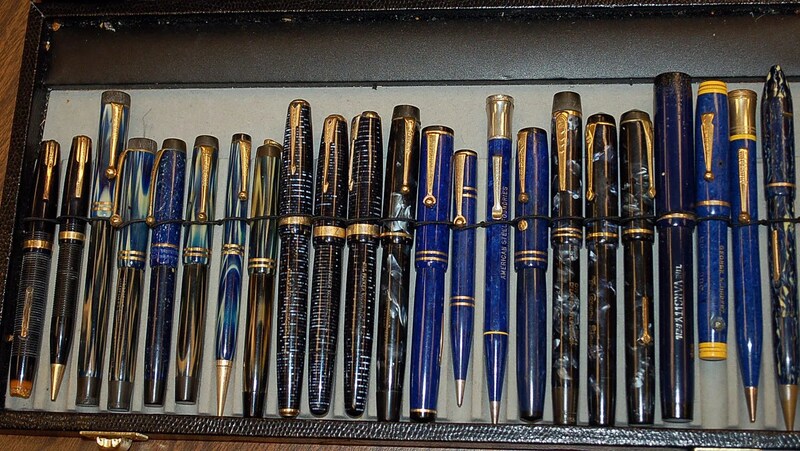 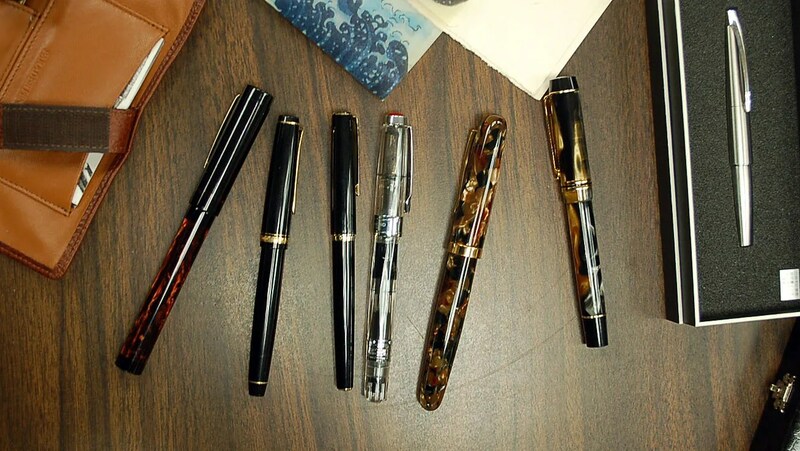 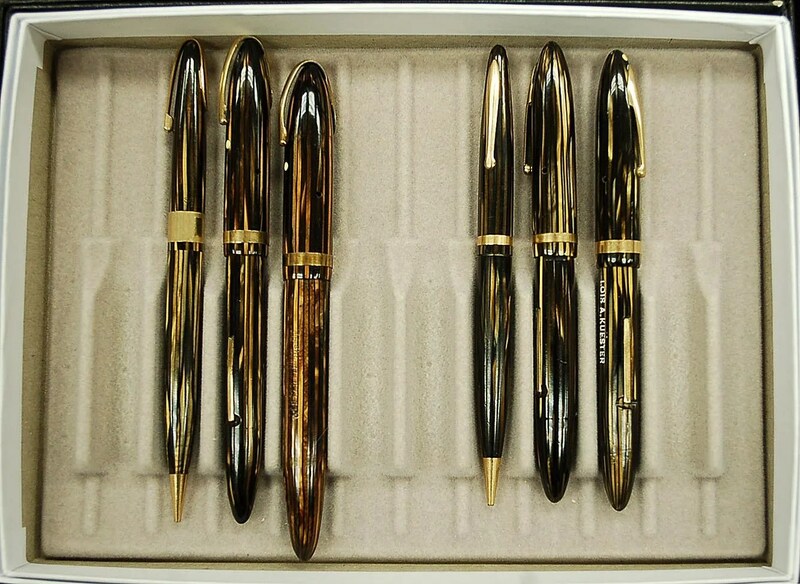 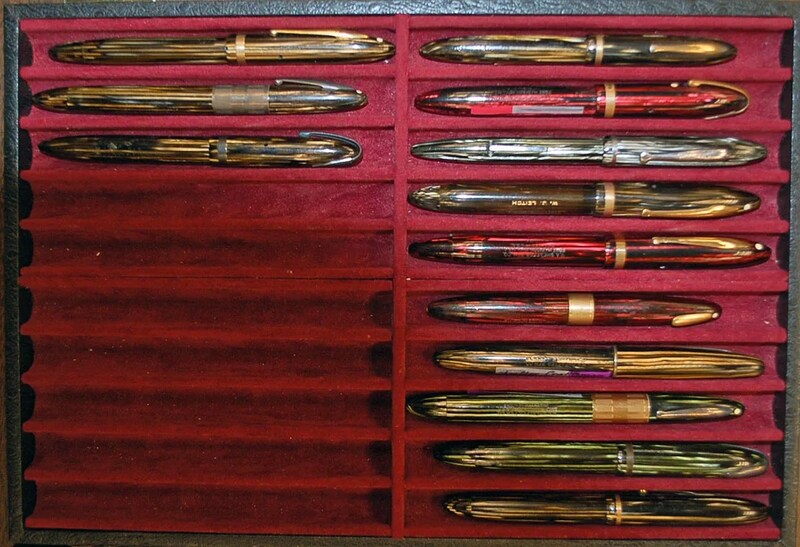 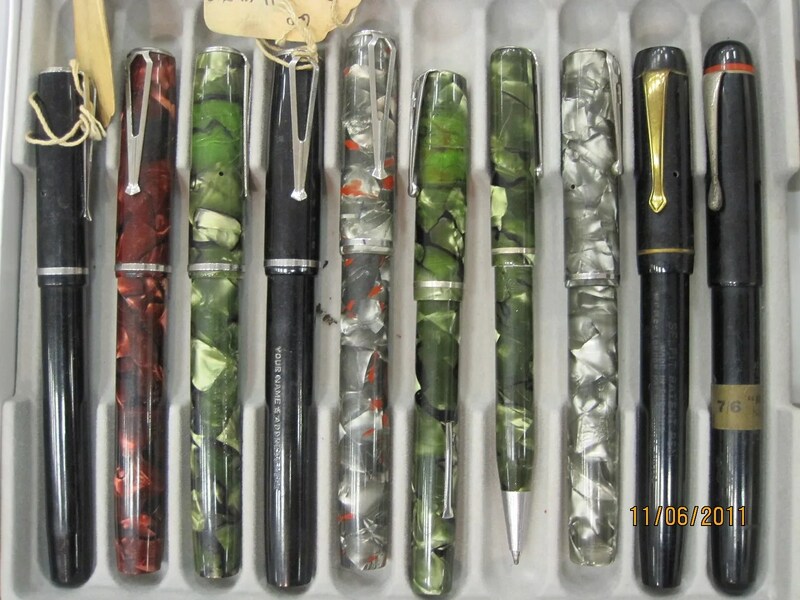 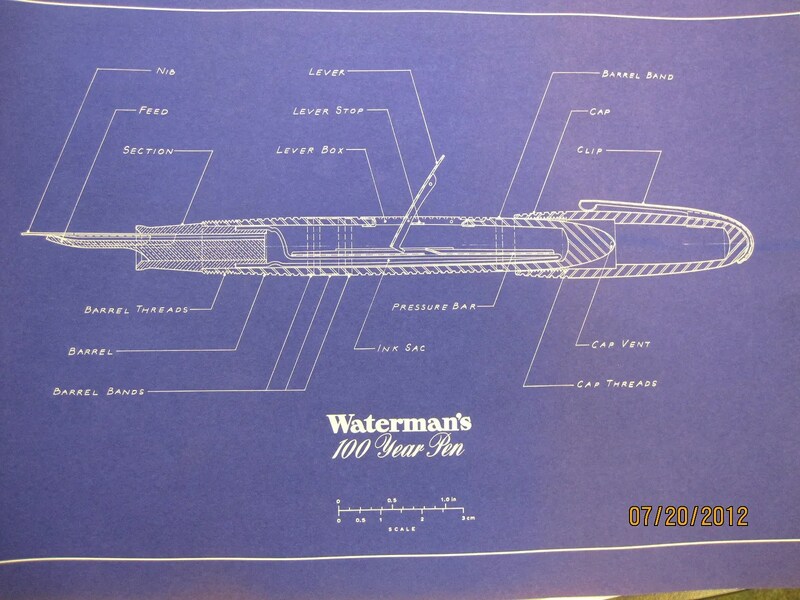 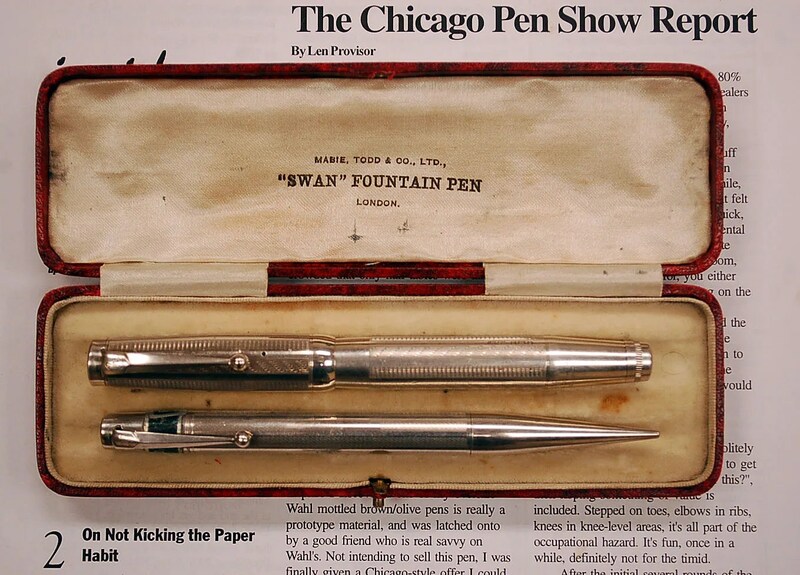 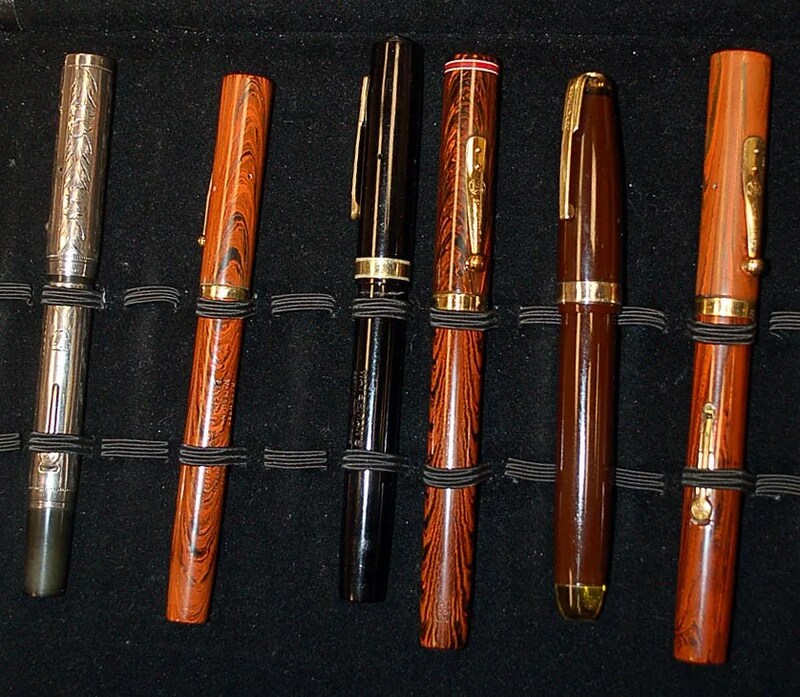 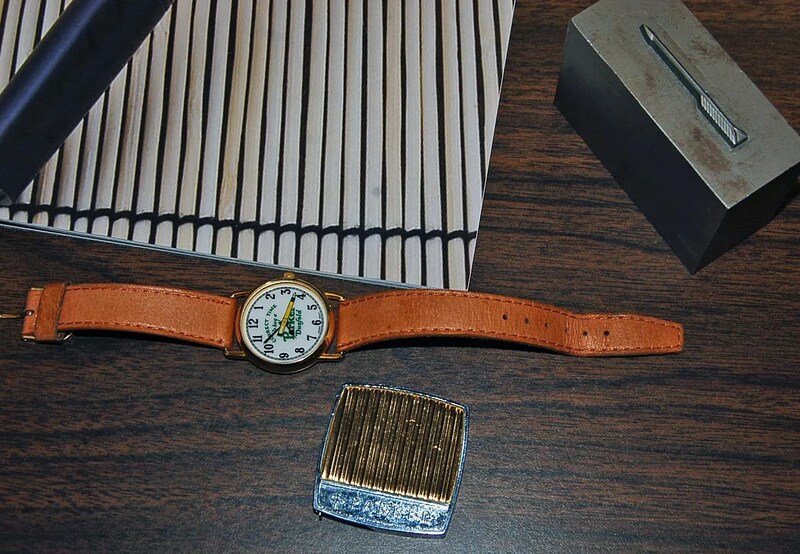 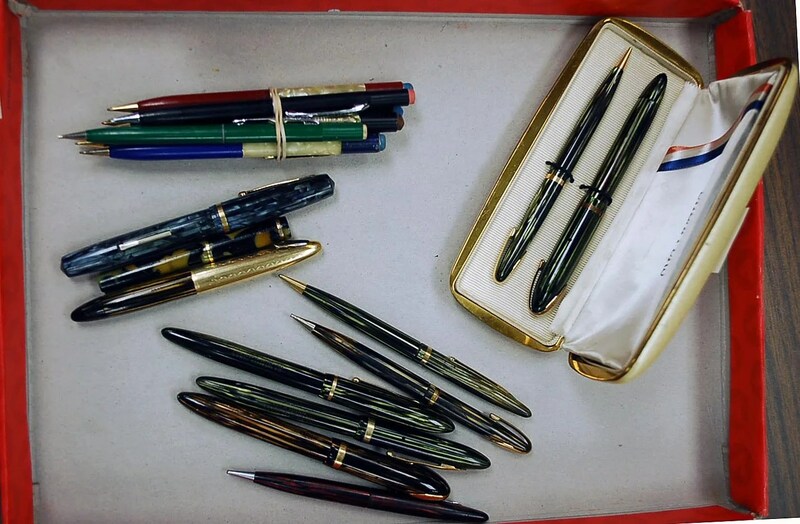 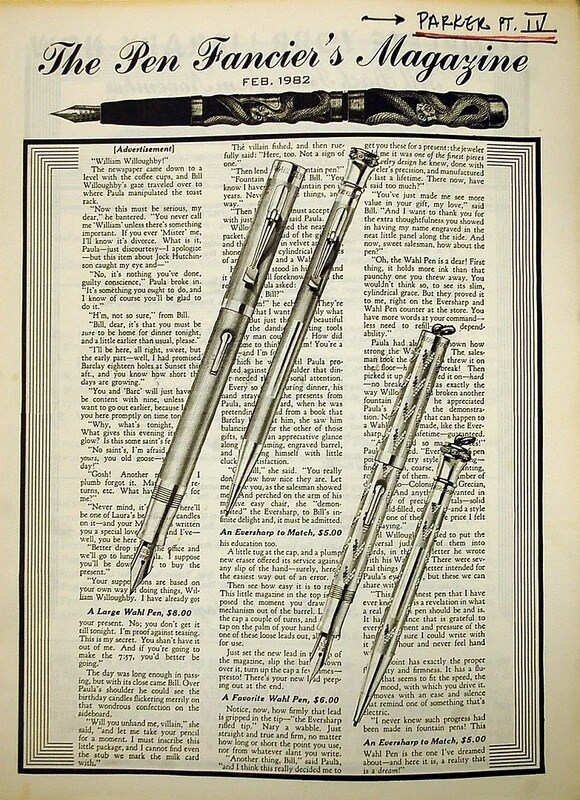 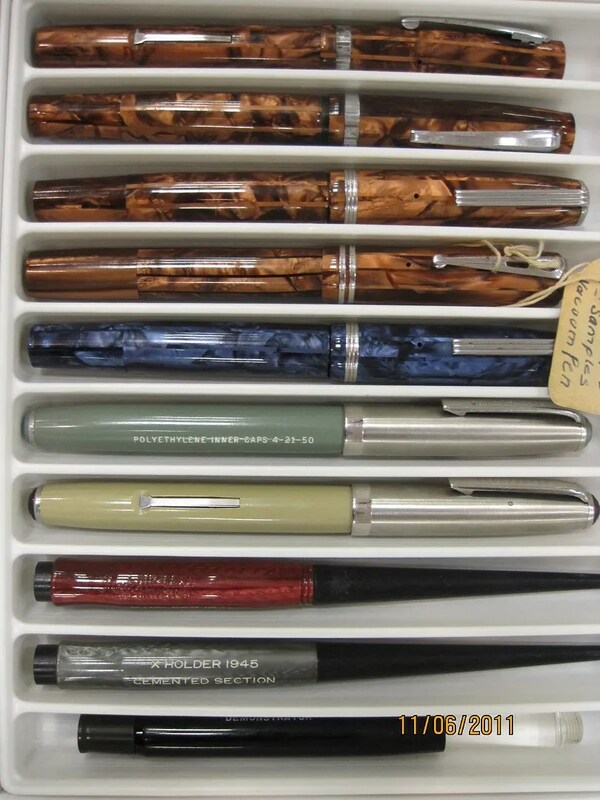 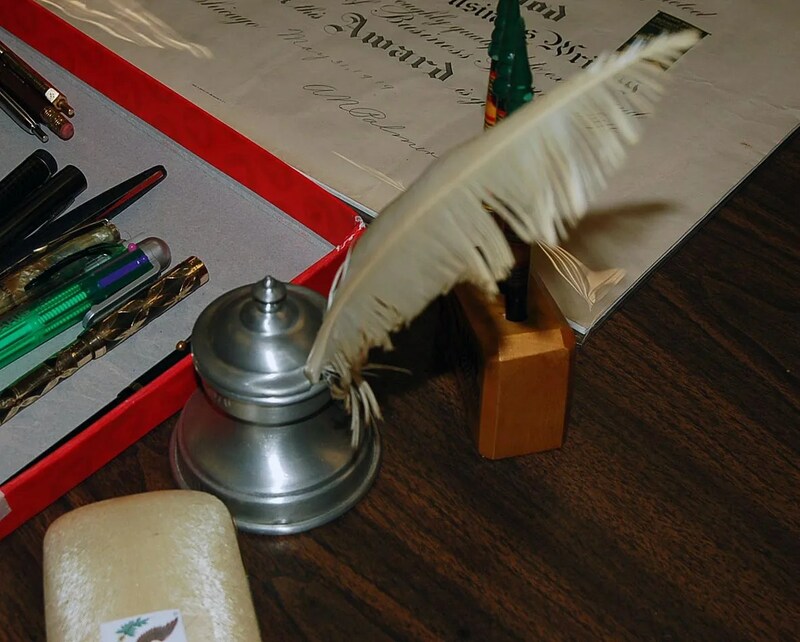 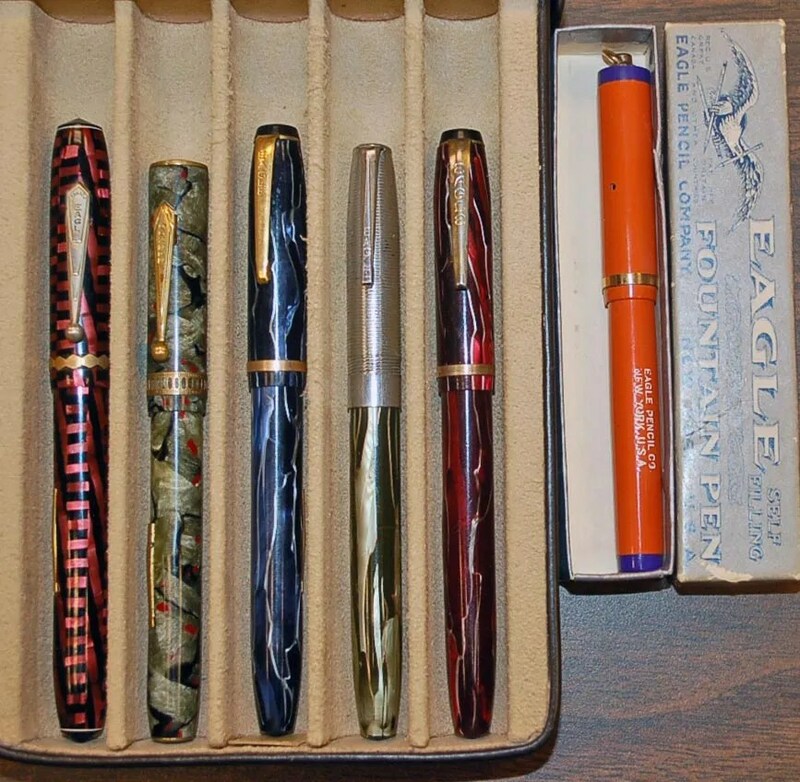 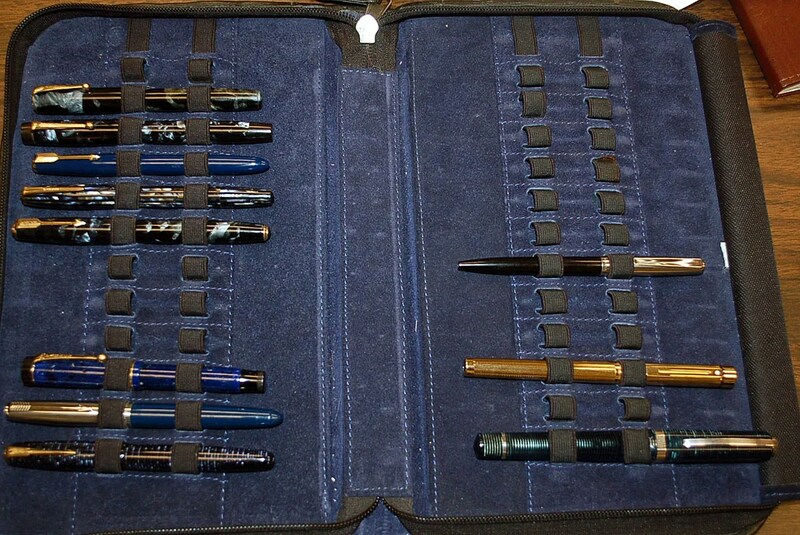 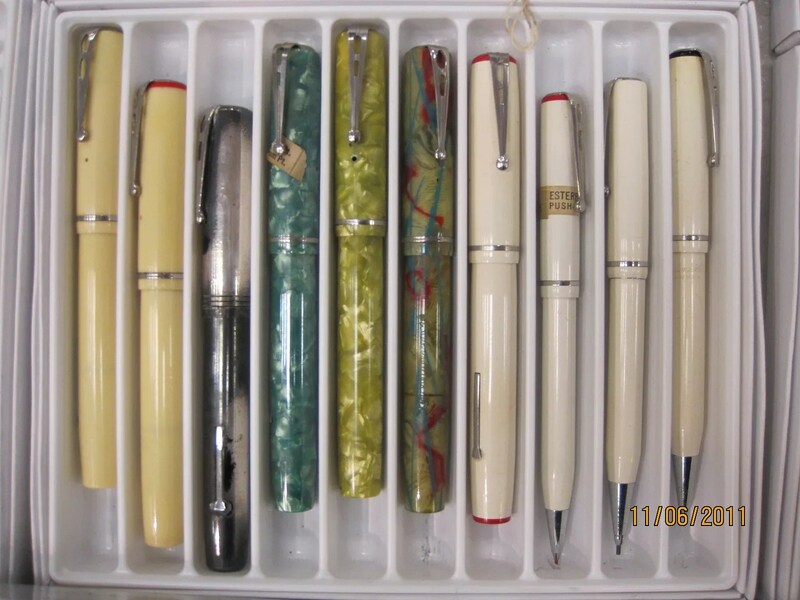 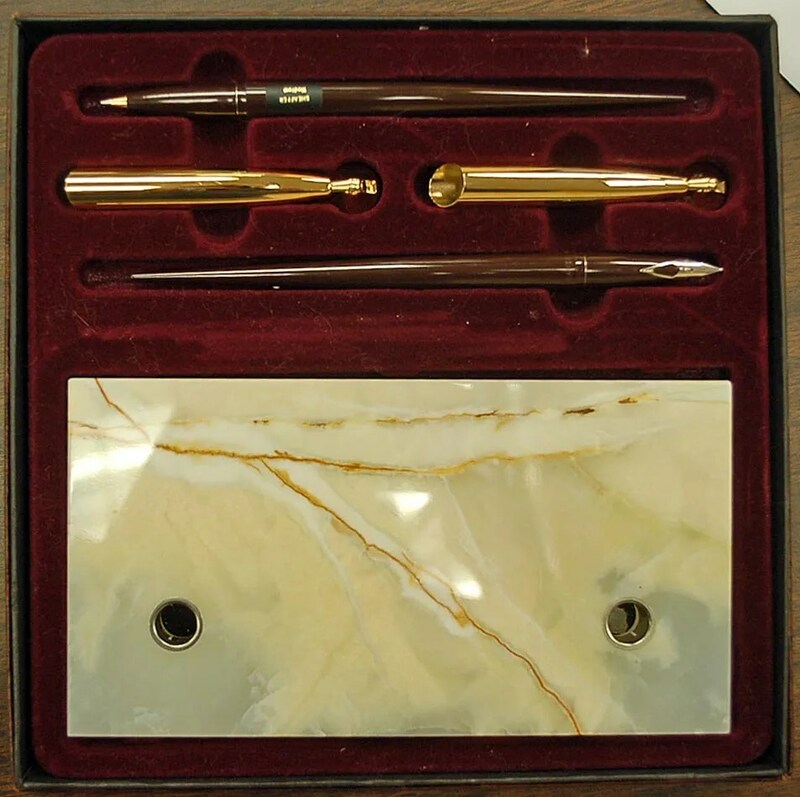 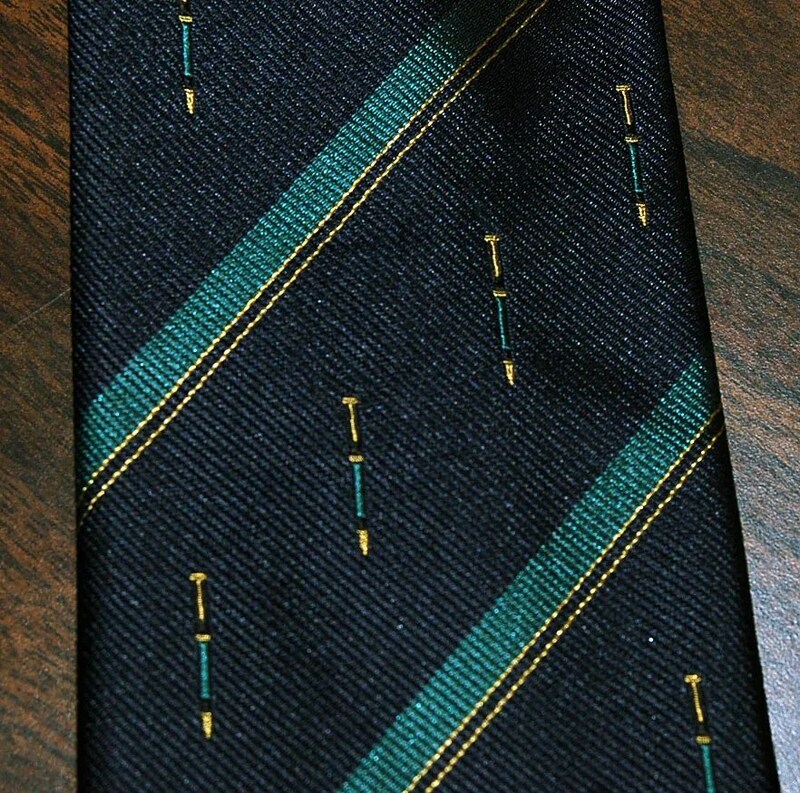 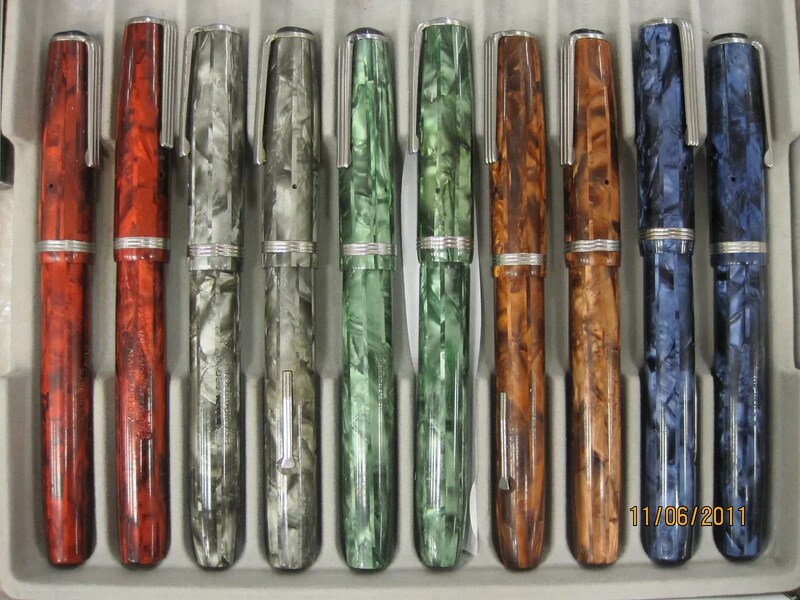 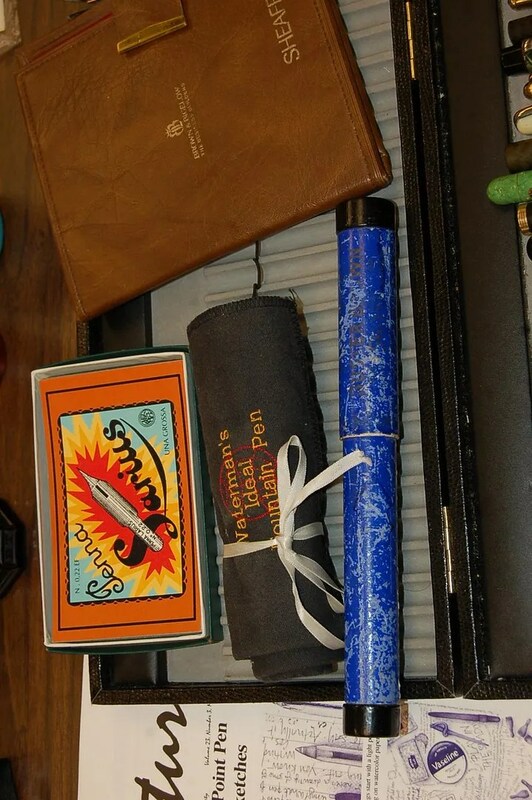 Here is a photo of some nice vintage pens belonging to Fritz, which he discussed. 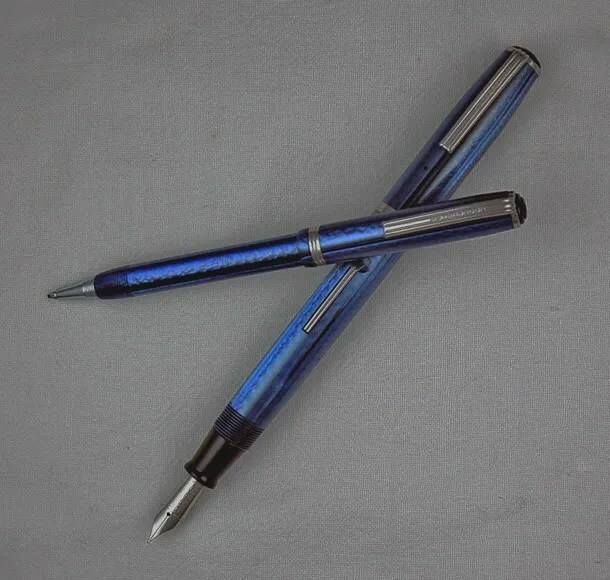 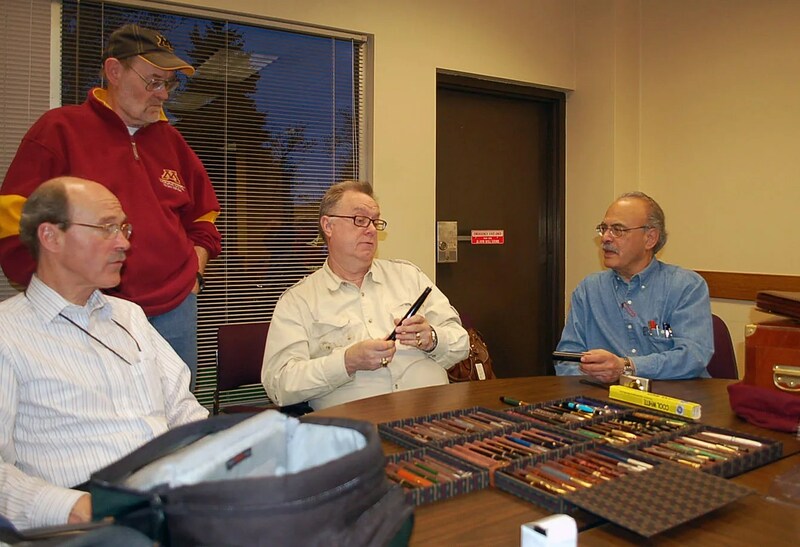 Everyone chipped in with some very interesting stories of pens they enjoy writing with and showing examples. 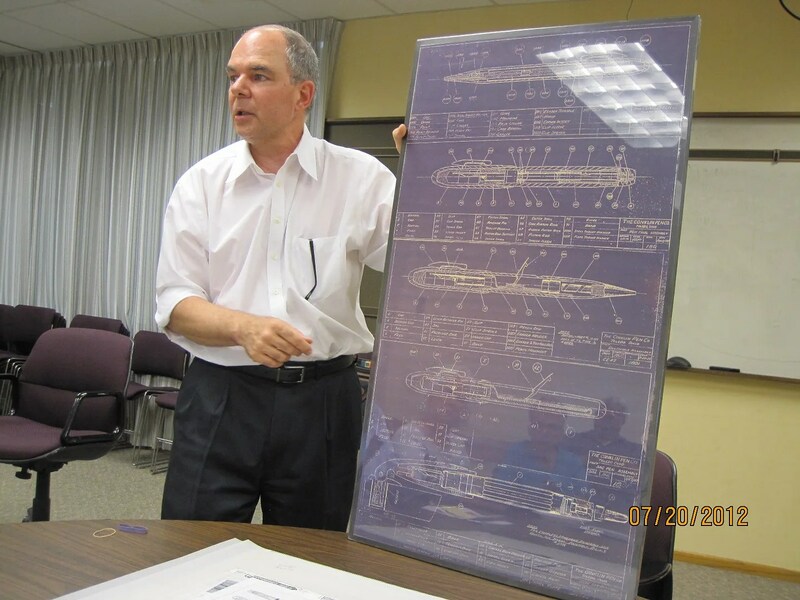 Interestingly, Barry suggested a related topic for next months meeting – materials that we enjoy writing on. 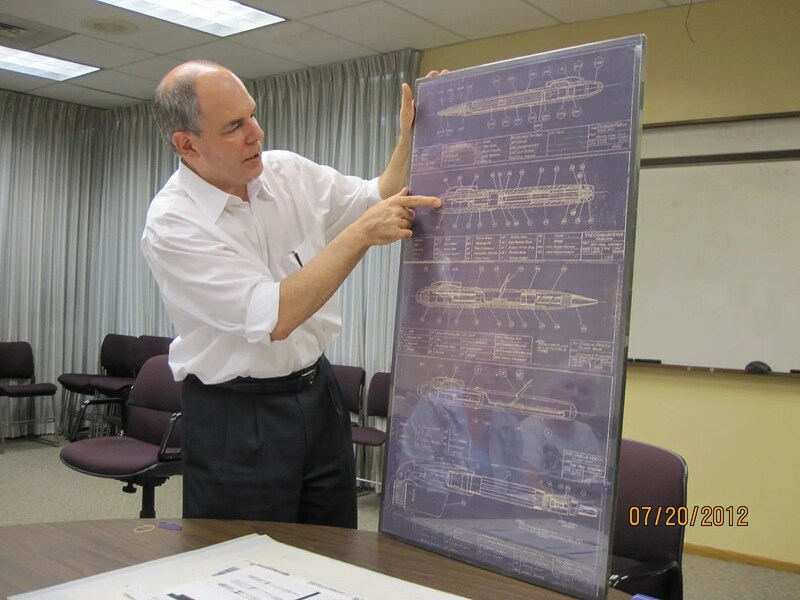 Thank you Barry, and we look forward to this topic in May. 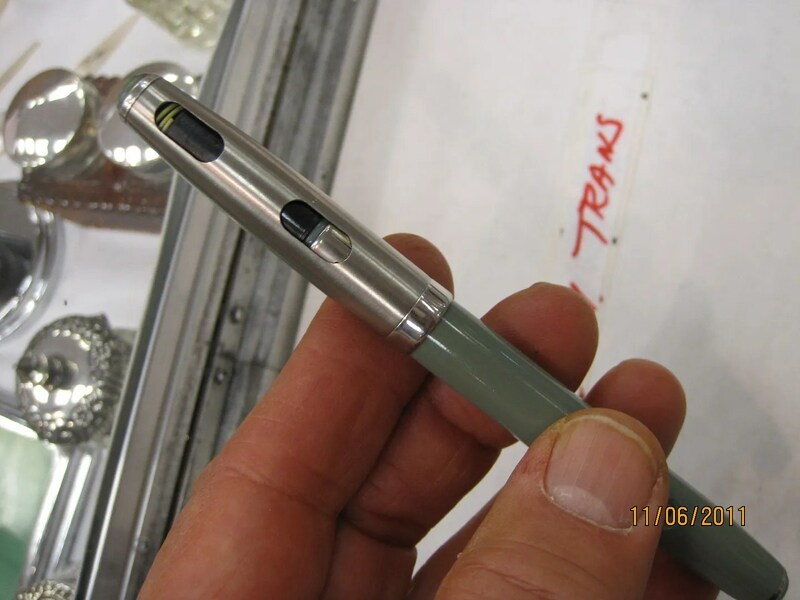 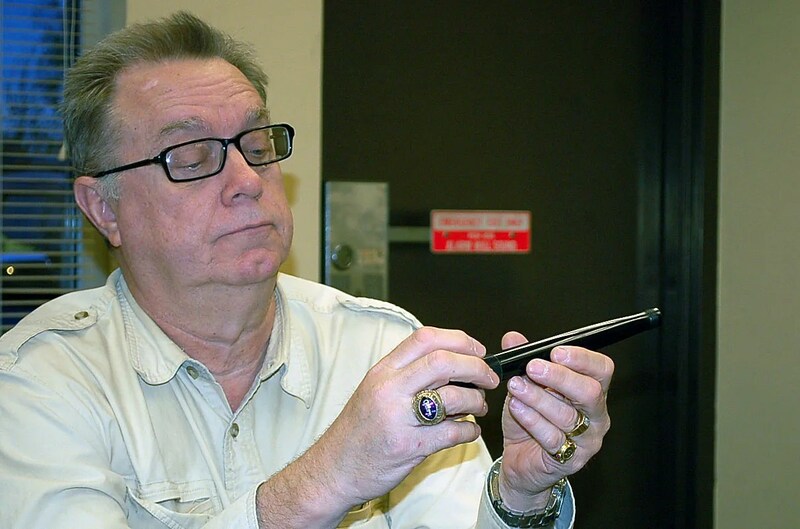 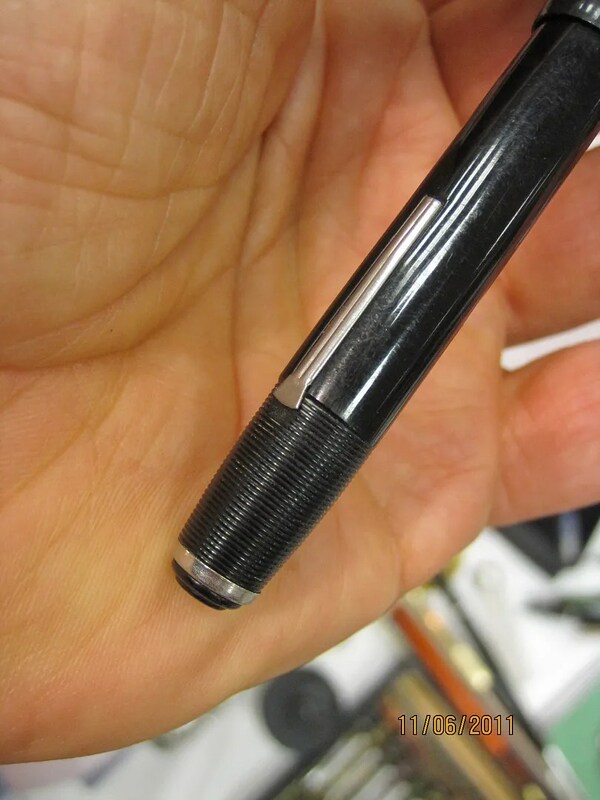 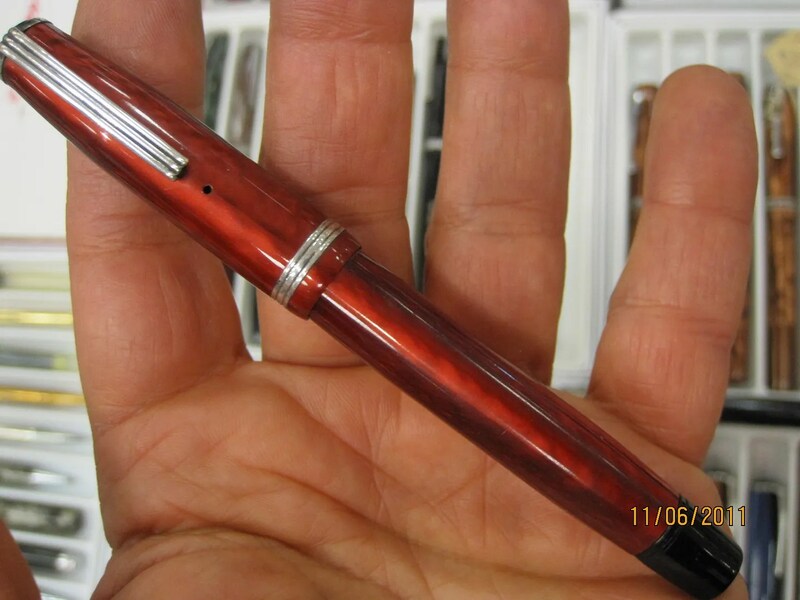 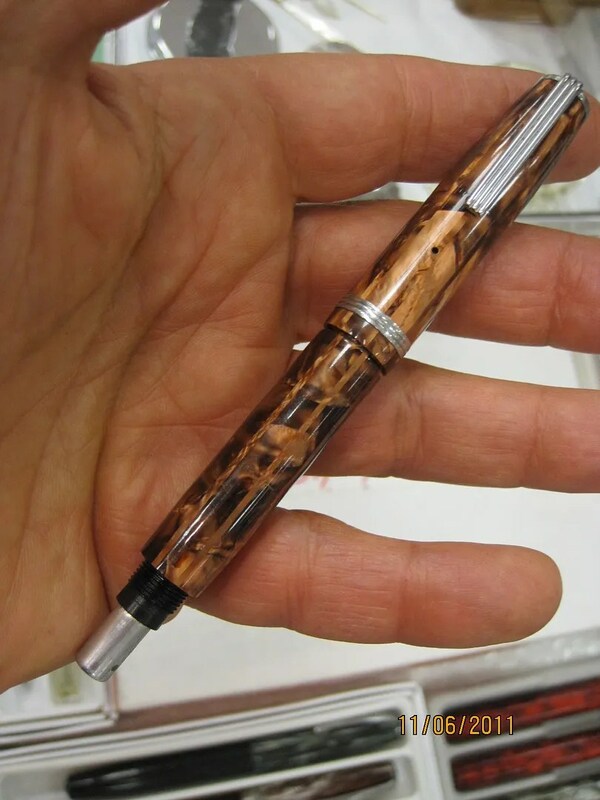 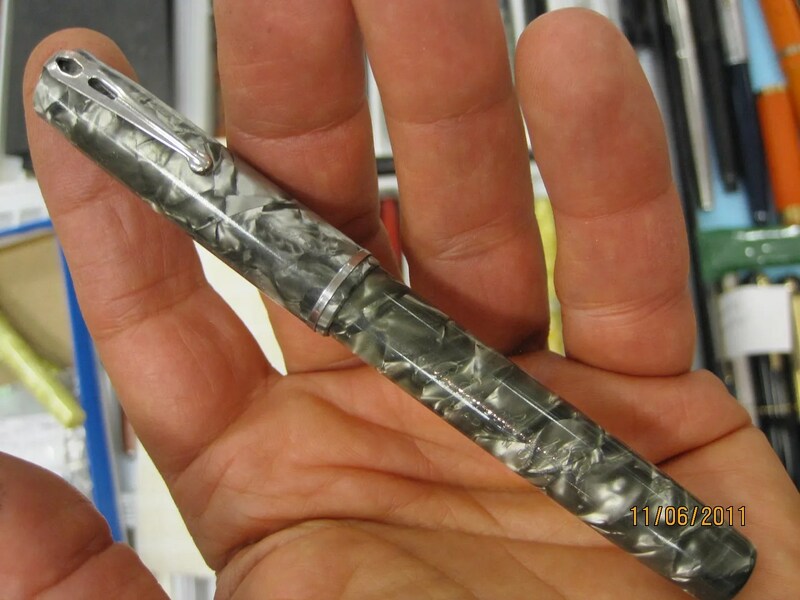 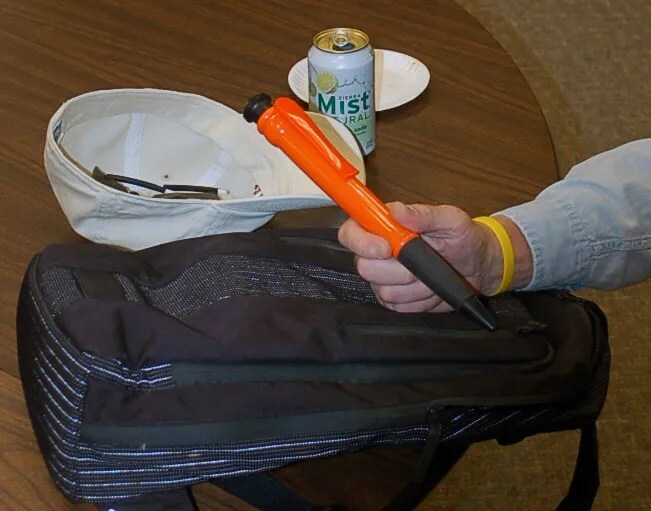 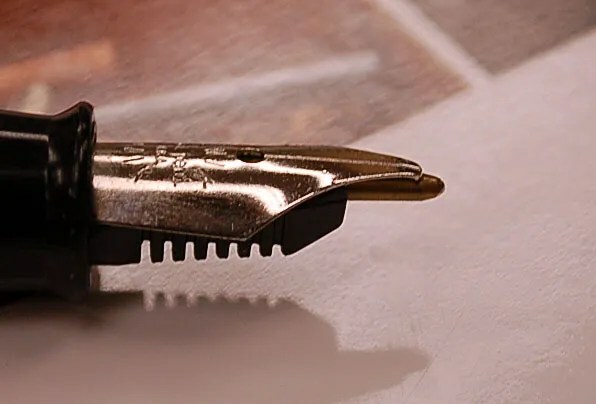 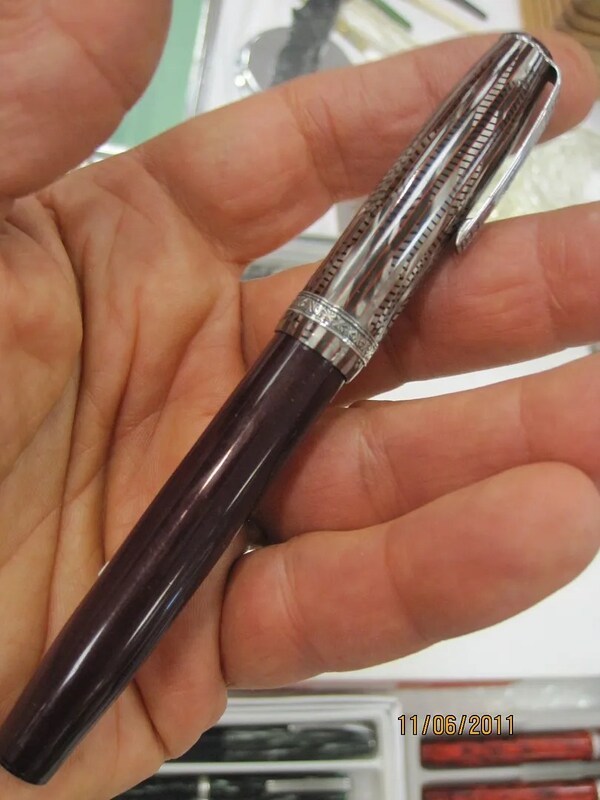 Mike Carter, our resident pen restorer, and owner of Fountain Pen Recycler, spoke and demonstrated on repairing a Mont Blanc Safety Pen. 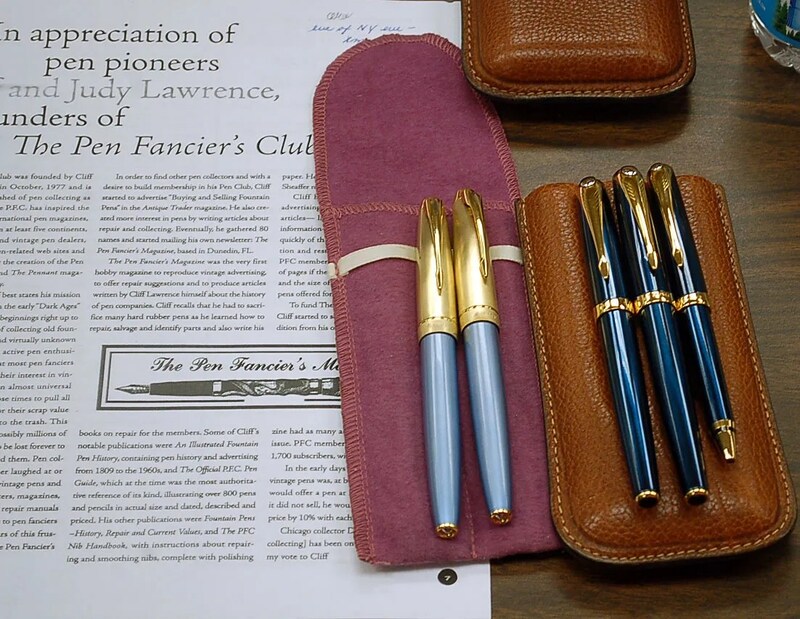 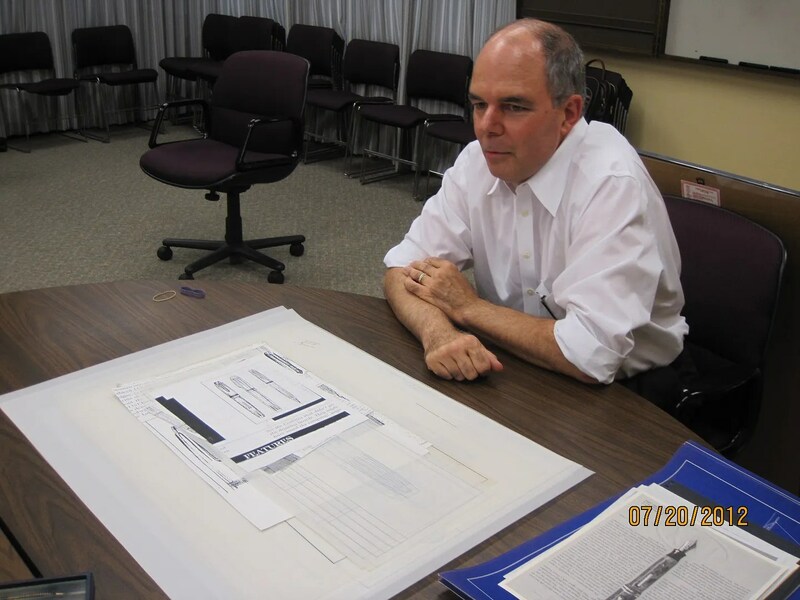 Here are two photos of his talk, which provided a lot of information on these vintage Mont Blancs. 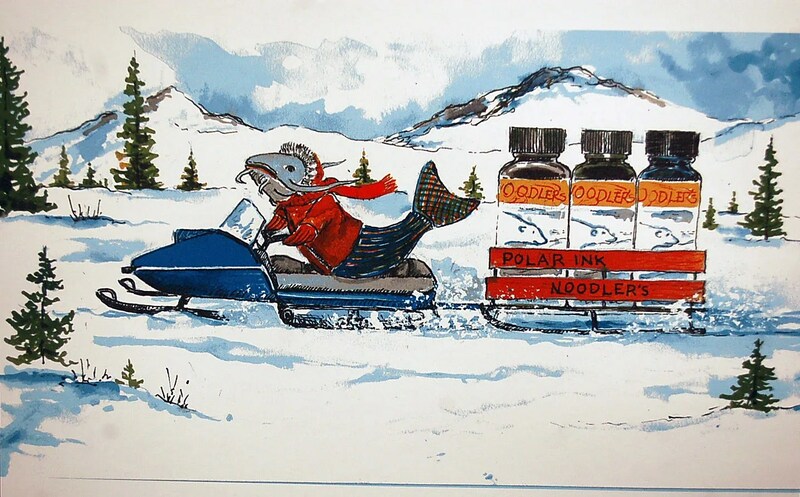 At least Northern was spelled correctly! 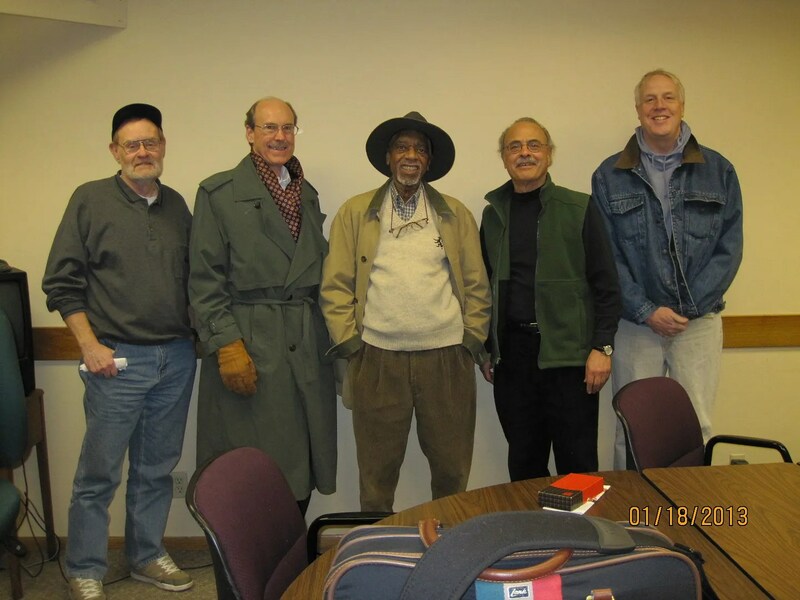 Our December Meeting was highlighted by an I Pad photo presentation of some amazing Esterbrooks that Francis shot at the Columbus, Ohio show. 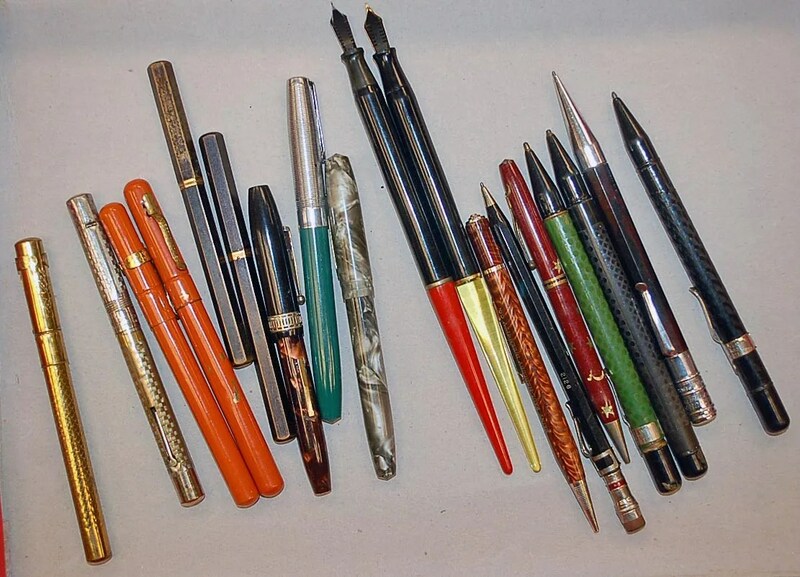 All photographs are courtesy of Frank Tedesco, a noted collector and friend of Francis’. 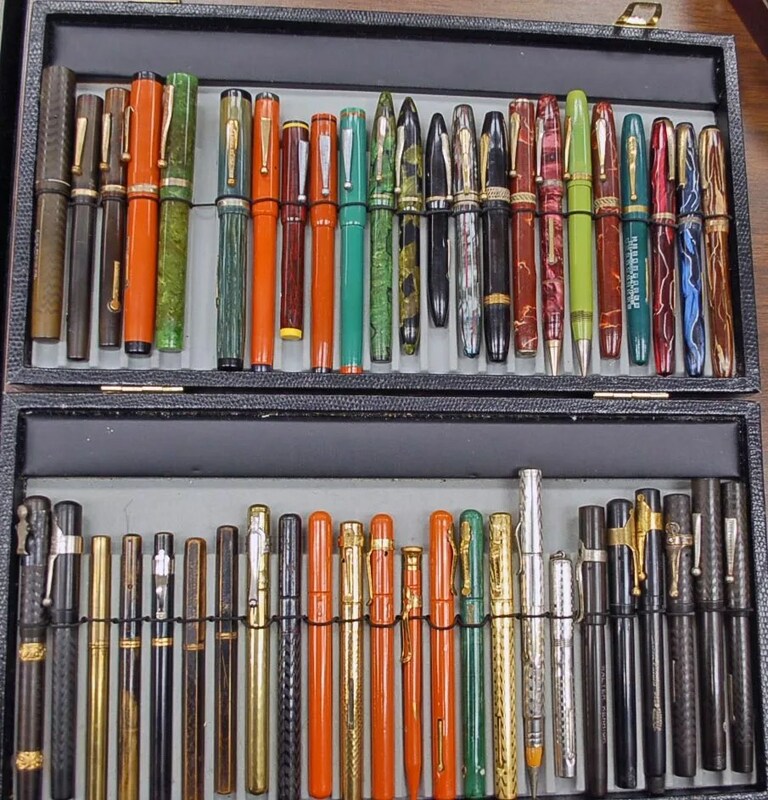 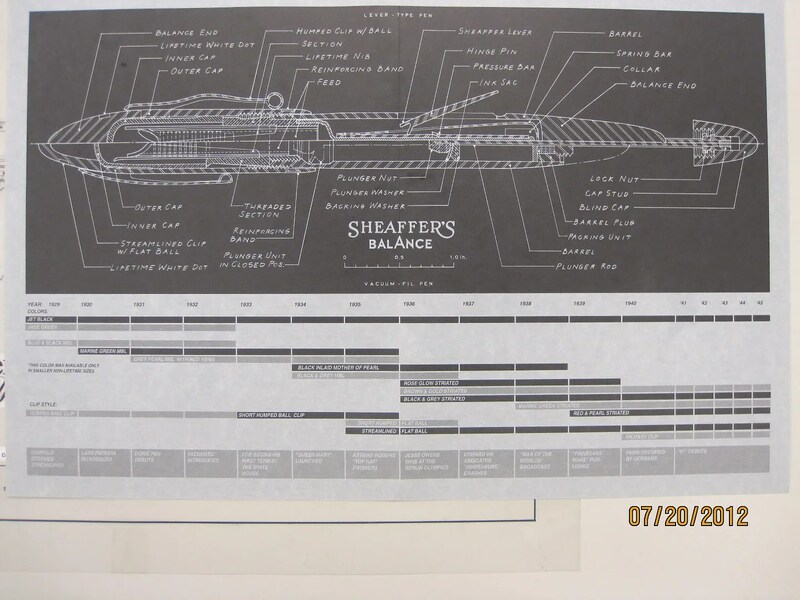 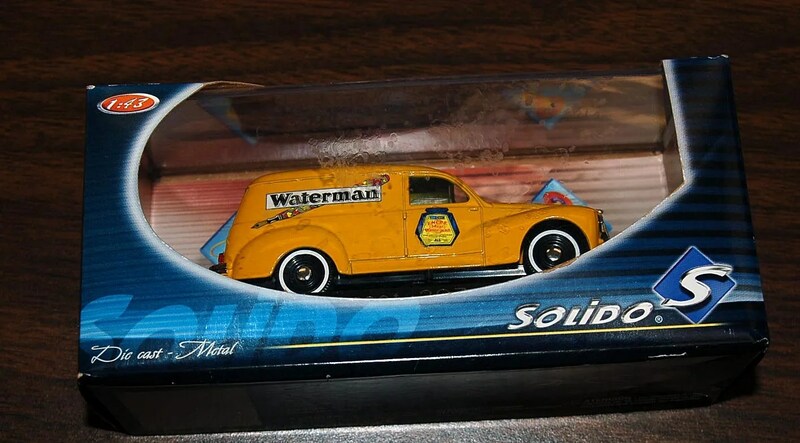 He has graciously given us his permission to show a very small part of his collection, some of which are prototypes which did not see production. 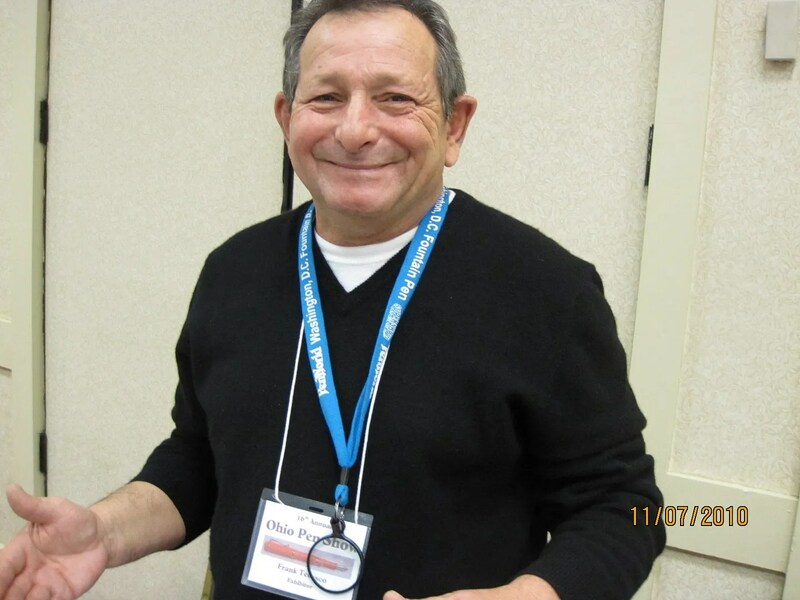 For those attending future shows, I would encourage you to seek Mr. Tedesco out for more information. 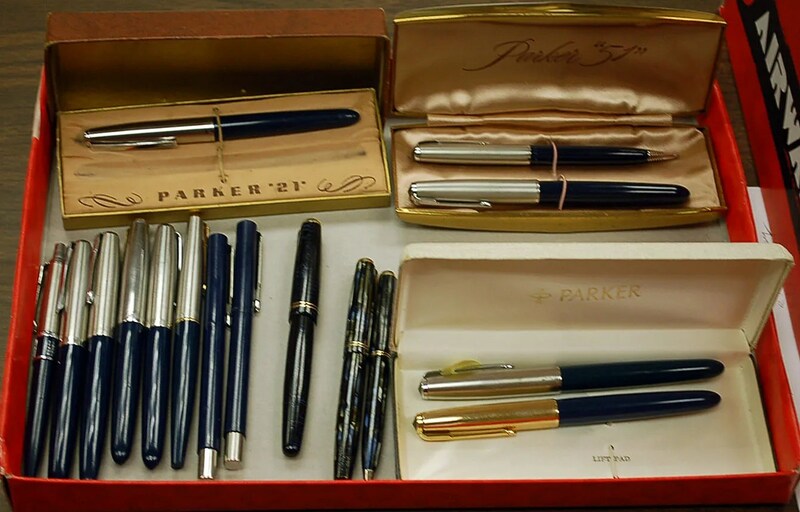 Thank you again to Frank and Francis!